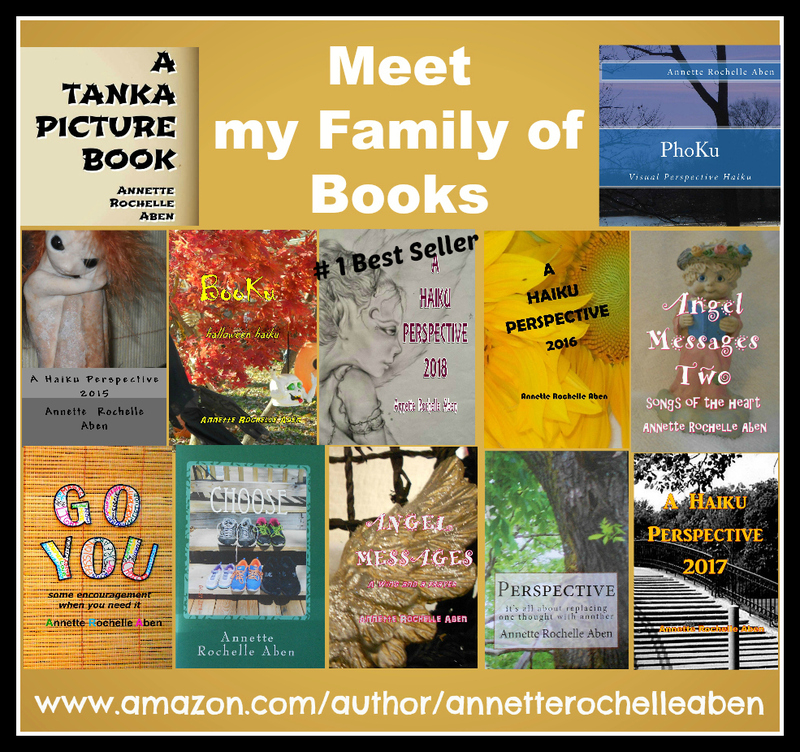 This entry was posted in Inspirations and tagged #1 Best Selling Author Annette Rochelle Aben, Annette Rochelle Aben Communicates, could be, Inspirations, magic, poetry, tanka, unicorns. Bookmark the permalink. There is more to this poem than initially meets the eye, Annette. Is that a surprise ending? Loved it!